Those were the words of Mark Turner when he was named CEO of Capital Medical Center a year ago. 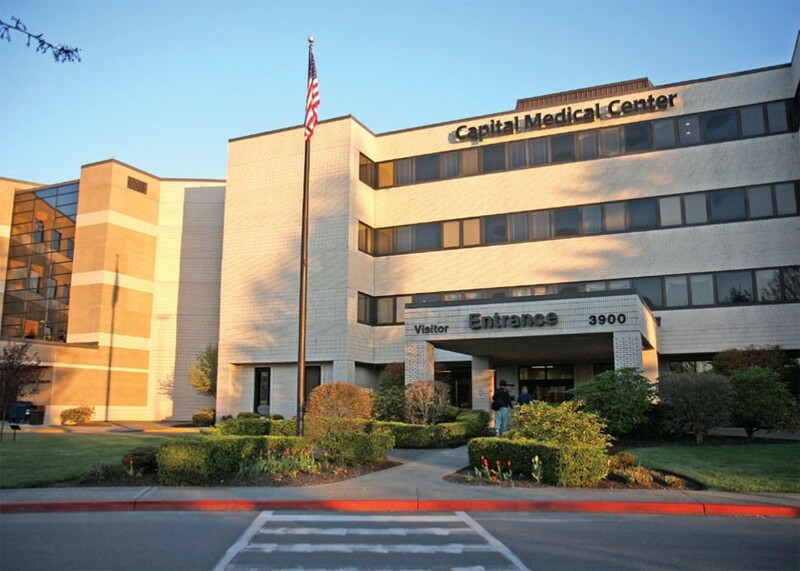 Now his extensive experience, as well as CMC’s above-average rating as a hospital, combine to bring an exceptional balance to its public-private partnership with UW Medicine, which took effect in April. On a perpetual mission to improve both the quality of care and patient experience, this partnership will allow CMC to benefit from, and leverage, UW Medicine’s work in achieving the “Triple Aim”— a set of health care reform goals: (1) improving patient experience through care including quality and satisfaction, (2) providing better health care outcomes, and (3) reducing the per-capita cost of health care. 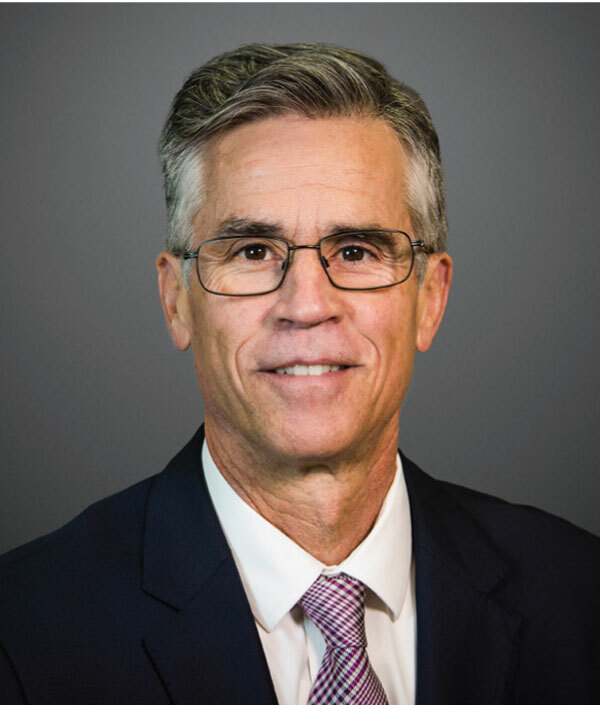 Turner has a strong track record of success working with physicians and hospital employees to improve care and expand the range and depth of services provided at each of the hospitals he has led. His 25-plus years’ experience includes both hospital operational and regional leadership positions for national health care organizations. Most recently he was CEO at San Gorgonio Memorial Hospital in Banning, California. of the University of Wisconsin with bachelor’s and master’s degrees in business administration.